On August 11th Festival International du Film Alpin des Diablerets: Montagne - Exploits – Environnement came to an end. One of the films awarded during the festival was Łukasz Borowski's documentary "Runners". The Swiss festival took place August 4th - 11th. Its programme included films about sport, travels, nature and environment. "Runners" by Łukasz Borowski was awarded at the festival Prix du Lions Club Chablais. The film captures three runners during one of the most difficult ultramarathons in Europe, but most importantly their struggle against themselves. Great ambitions, traumatic childhood, search for the meaning of life. "Runners" portrays a successful banker, a mother of three who runs the ultramarathon shortly after delivering her youngest child, and a man for whom running is the last thing left in life. All of them meet at the starting line and discover themselves during this punishing race. 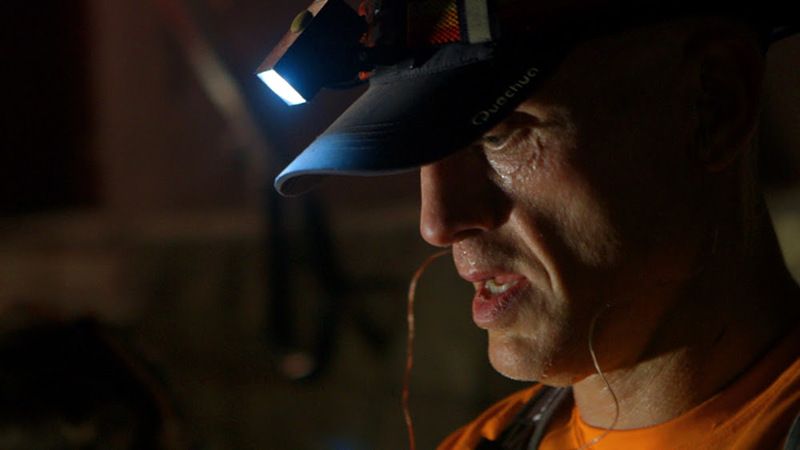 "Runners" is an insightful portrait of the global phenomenon of running, taken to extremes. It is an attempt to answer the question of to what lengths one is willing to go in order to ease the pain, feel a momentary relief and make sure to leave a mark in this world. The full list of the awarded films is available here.